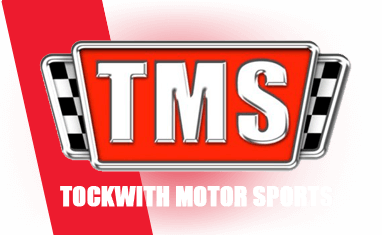 Tockwith Motorsport Centre in York is a driver training facility in the north of England, with a brand new 1.25-mile tarmac circuit perfect for driving experiences and a range of other driving events. The range of driving experiences available includes Ferrari 360, Lamborghini Gallardo, Aston Martin DB9 and the Subaru Impreza. The facility also caters for juniors as well as adults, who are able to drive the automatic, dual-controlled Ferrari and Aston Martin. 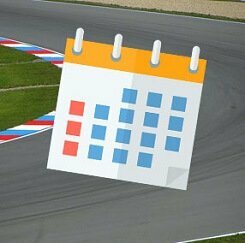 Find available dates for tockwith motorsports centre driving experiences with our live calendar.